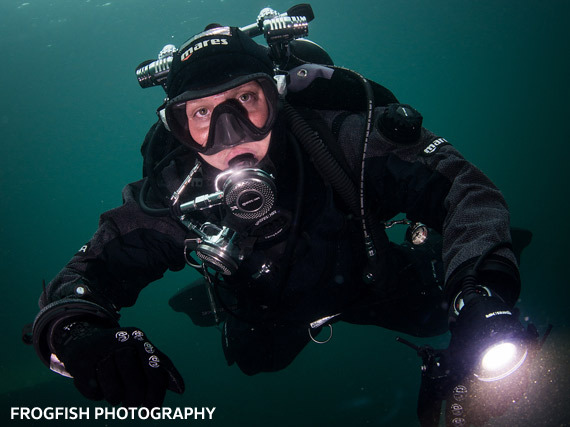 Fans of technical diving can now book on to a new itinerary with blue o two in the northern Red Sea, thanks to a tie-in with a leading technical diving outfit. The new tec diving itinerary is called ‘North Red Sea by Tekstreme Diving’, and will appeal to divers looking to go that bit deeper, for that bit longer and see that little bit more in a safe way. Divers are promised stunning walls, and traverses through deep wrecks and into silent canyons that are teeming with marine life. On this trip the newly updated Red Sea fleet vessels will explore the northern end of the Red Sea where the area is especially rich in coral and other marine biodiversity, as well as a great mixture of wrecks. 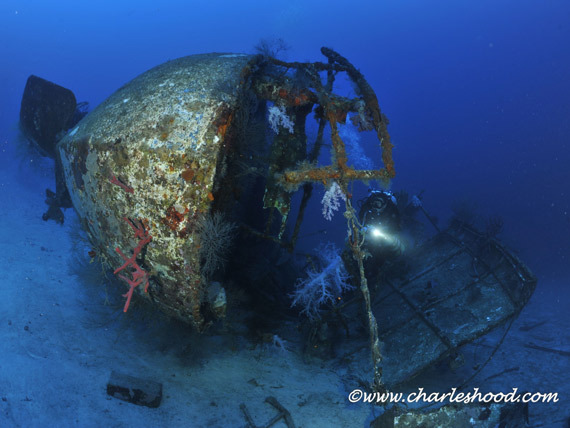 This safari will feature a variety of diving locations including Wreck of the Lara, Wreck of the Gulf Fleet and Thomas Canyon. Begun in 1997 as a TDI facility, Tekstreme Diving has grown substantially over the years and is now one of the only active BSAC technical training facilities in Egypt. In 2011 it was awarded the PADI TecRec Centre rating and in 2012 became a representative for the ever-growing technical services offered by SSI from entry level through to Instructor trainer levels. Cat Braun of Tekstreme Diving offers bespoke specific technical safari trips covering the length of the Red Sea. As an International Technical Training Director for SSI, Cat has been directly involved in the development of the Extended Range programmes on a global scale to ensure that the training content meets the highest standards of safety and technical expertise. For more info on the new ‘North Red Sea by Tekstreme Diving’ itinerary, check out the website www.blueotwo.com or phone +44 (0)1752 480808.